User-adaptive information filters can be a tool to achieve timely delivery of the right information to the right person, a feat critical in crisis management. 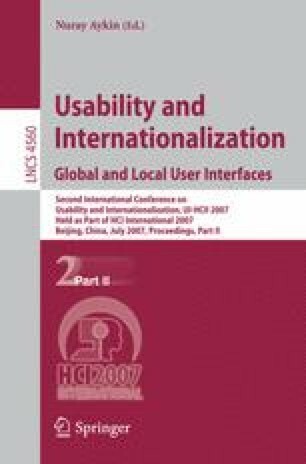 This paper explores interaction issues that need to be taken into account when designing a user-adaptive information filter. Two case studies are used to illustrate which factors affect trust and acceptance in user-adaptive filters as a starting point for further research. The first study deals with user interaction with user-adaptive spam filters. The second study explores the user experience of an art recommender system, focusing on transparency. It appears that while participants appreciate filter functionality, they do not accept fully automated filtering. Transparency appears to be a promising way to increase trust and acceptance, but its successful implementation is challenging. Additional observations indicate that careful design of training mechanisms and the interface will be crucial in successful filter implementation.